Com2u | Hackintosh Computers ? Com2u » Blog » Hackintosh Computers ? 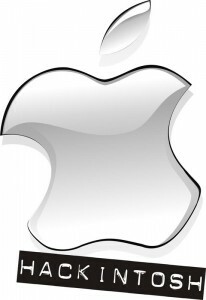 OSx86 (from Mac OS X and x86) is a collaborative hacking project to run the Mac OS X computer operating system on non-Apple personal computers with x86 architecture and x86-64 compatible processors. 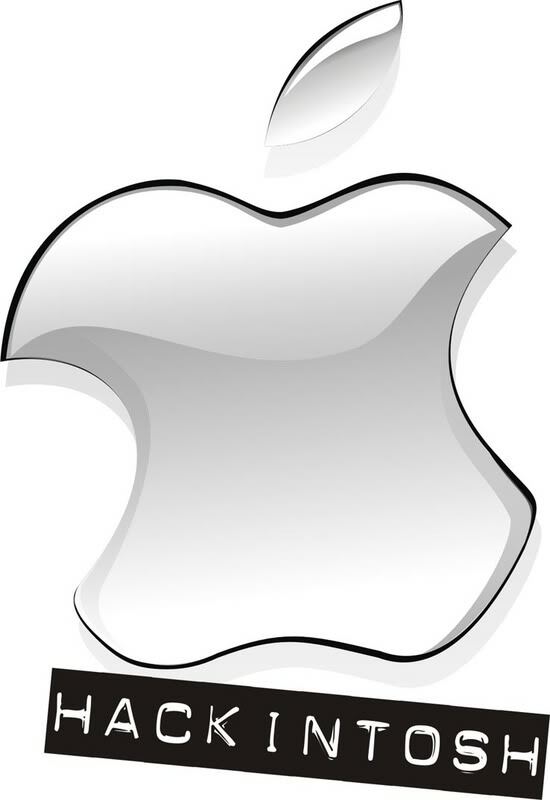 The effort started soon after the June 2005 Worldwide Developers Conference announcement that Apple would be transitioning its personal computers from PowerPC to Intel microprocessors. A computer built to run this type of Mac OS X is also known as a Hackintosh,a portmanteau of the word “hack” and the name of Apple’s main brand of computers, Macintosh. Hackintoshed notebook computers are also referred to as “Hackbooks”. Apparently on a Dell Optiplex 755 you dont need to modify too much to make the machine run smoothly, though the legality of running OS X on non apple hardware is questionable. Its a whole new world of Hacking out there and some people do feel the rewards are worth the effort. We shall be watching to see how the hackers go with OS X 10.7 Lion whose release is imminent. Watch this space for news on Hackintosh in the near future. Dropbox: Do I need it?